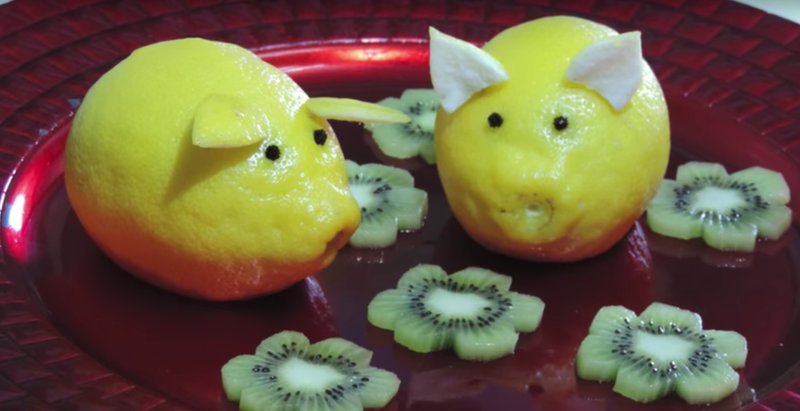 Last Call: Have you made your lemon pig for the New Year yet? Could a cute lemon pig bring you luck in 2019? Lots of people have traditions to kick off the New Year with a fortunate omen, from making resolutions to eating black-eyed peas. Over the past few years though, it seems like there’s a new tradition: making a lemon pig. According to Gastro Obscura, the habit kicked off last year when the retro food Twitter account @70s_party promised that carving a lemon piglet with a coin in its mouth would bring good luck in the year to come.